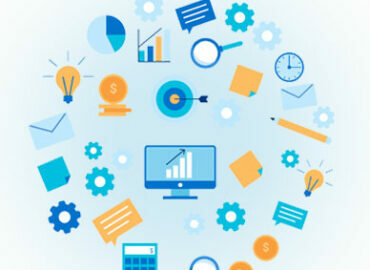 Which one should I choose: Orangescrum Cloud or Orangescrum Open Source? 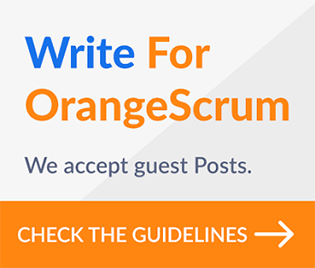 Download Open source Orangescrum Hassle-free! No name, No e-mail, No forms – Just Download! Project Management Simplified – Get your source code, explore, work faster and smarter across your work-space seamlessly. Enhanced and easy to own Orangescrum Marketplace for you.